KARACHI: A suspect hailing from gang warfare group Ghaffar Zikri was taken into custody by the Rangers on Saturday amidst a raid in Lyari. As per a press release, the raid was conducted in Lyari’s Ali Muhammad Mohalla where the suspect identified as Shehzad Urf Faizudada was held due to his connection crimes like target killing, attacks on law enforcement agencies and extortion. 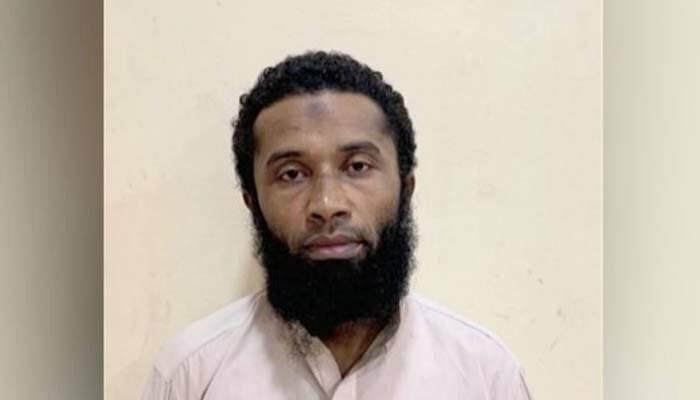 It was further revealed the suspect also has 25 cases registered against him at the Baghdadi police station while the government had settled head money of Rs300,000 over the suspect’s arrest.